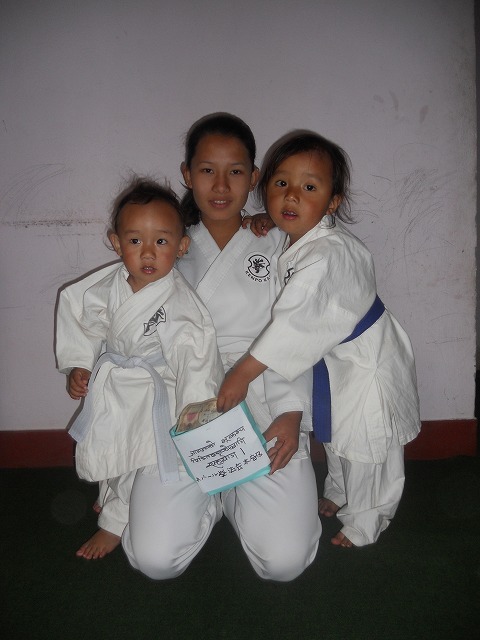 This is to inform you that Nepal Kenpo Kai Honbu will support little money of contribution to the Japan earthquake. Also little money to contribution to newzland earthquake. we will send to you after meeting kenpo kai 25th March which is held in Pokhara. Meeting will be attend of Gov. officer and Business man. with best regards.